Eight years and counting! Amazing. 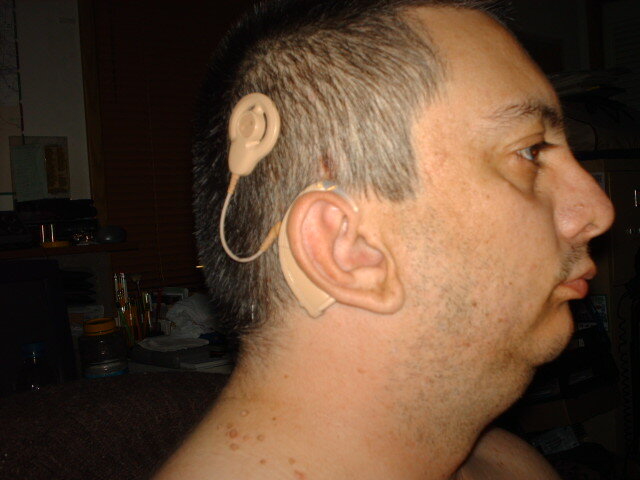 Today, I mark the eighth anniversary of my Cochlear Implant. Life couldn’t have been better than it has been in the last eight years. It’s amazing how well technology has come in less than ten years ago, when a decision was made to go from hearing aids to bionic technology, aka a Cochlear Implant. Where would I have been today – if I hadn’t chosen to get a Cochlear Implant back in 2007? Just a reminder to all, this anniversary date was for the day I had my surgery in 2007, the actually activation date took place two weeks later around the week of the 20th-22nd. I’ll likely write-up a more detailed blog on the day my activation took place – even though, I’ve written about it several times through the years, but this time is likely to be more detail – perhaps, I might just make that into a small video on my YouTube Channel? We shall see? 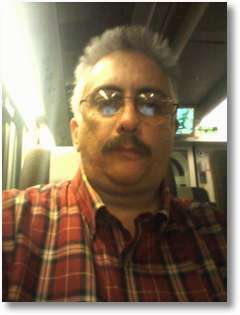 Only God knows that answer, but the cards on the table were turned over on the stakes of gambling with life. A chance I took became an opportunity of life and a gamble that won on the merits of a jackpot of sorts, it seems to feel that way from the beginning, but the truth and honestly lies in the heart and soul. I couldn’t have been happier today, than, I have been since that fateful day of my own infamy took place – I go under the knife and my whole world changes dramatically, that family and friends all have acknowledged that the transformation I took from the past life of thirty-nine years to heart and soul of eight years into a post era that for changed the lives of those I known my entire life comes to a crying stone and tears streamed into memories of the past as the future wanes forward into the twenty-first century. It was a good choice and a wise one to begin with.